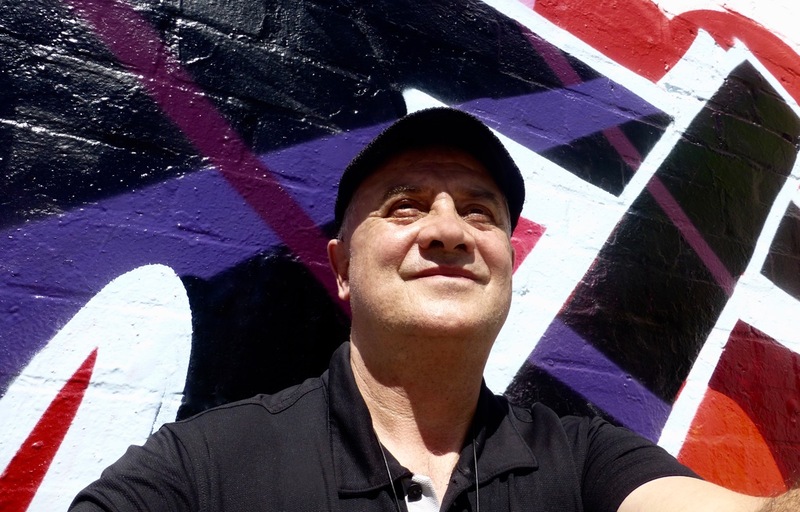 Andrew Hogarth – Lighting Up Community Radio. After three days pounding pavements handing out flyers to store owners/managers and staff it was a pleasure to rise on Saturday morning for the first of my two community radio interviews. Magic stuff and at days end I was extremely pleased with the interviews hosted by Angela Stretch and Chris Virtue. These guys were top notch and understood what the journey was all about. 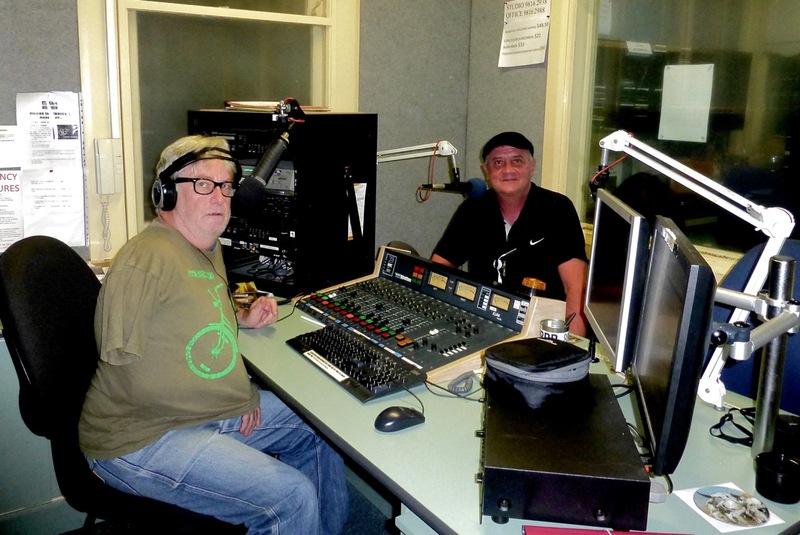 When not chatting we played songs from the Great Plains album and it was indeed a thrill to hear Sitting Bull, Crazy Horse, Sweet Medicine, Reach Up, Angel’s Play and Hands of Time being played on live Sydney radio! 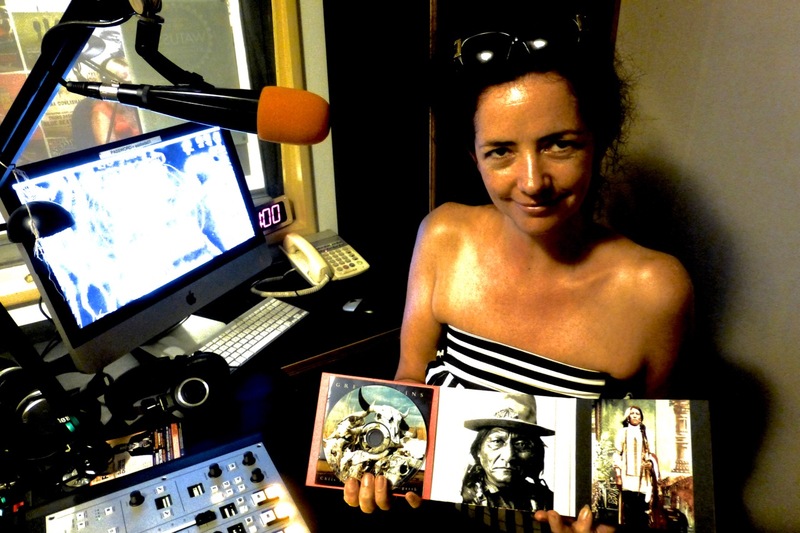 Both interviews were extensive with Eastside 89.7FM and presenter Angela Stretch running her segment for thirty minutes and with two Great Plains songs “Sitting Bull” and Crazy Horse” getting air play for the first time. In the evening interview at Henley Cottage in Gladesville’s 2RRR 88.5FM presenter Chris Virtue kept our chat/interview running for close to one hour. And five songs were played live from the Great Plains album. With a sixth song “Hands of Time” closing out the evening show. It has been said that sometimes community radio can be a touch dysfunctional but it is certainly human to its core. As I was waiting for Chris to do his sound check the band “Boris Driver” who were playing live in the next studio were asked for one more song to close out their set by presenter Kevin Cherry (Big Daddy). As I sat on the tables edge after introducing myself to Matt, Arron and Brett I was thrown a small red shaker and told I was playing live with the band. Now that was indeed cool. This entry was posted onThursday, January 23rd, 2014 at 12:36 am and is filed under American Indian, Great Plains Music, Healing Arts Program, Photographic Exhibitions, Photography, Sitting Bull/Little Bighorn, St. Vincent's Hospital, Storytelling, Sydney, NSW, Australia. You can follow any responses to this entry through the RSS 2.0 feed. You can leave a response, or trackback from your own site.